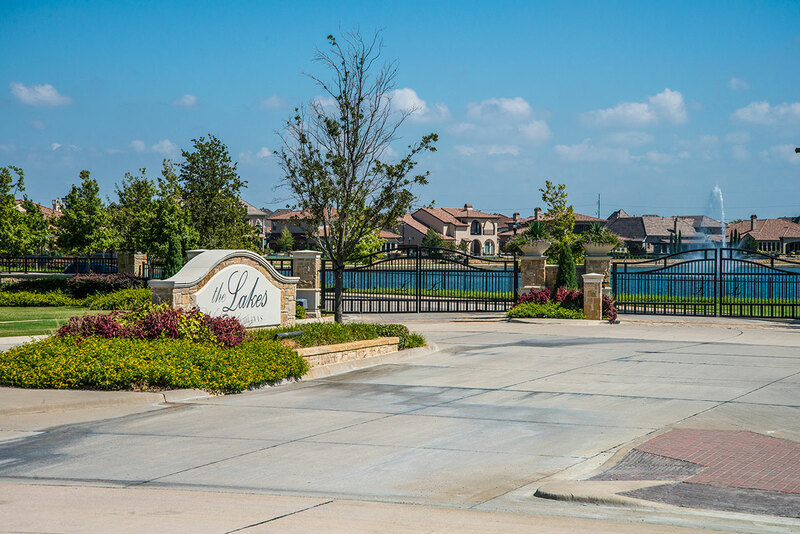 Located within the original 600-acre master-planned development of Las Colinas in Irving, TX, the Lakes at Las Colinas contains 265 single-family lots. 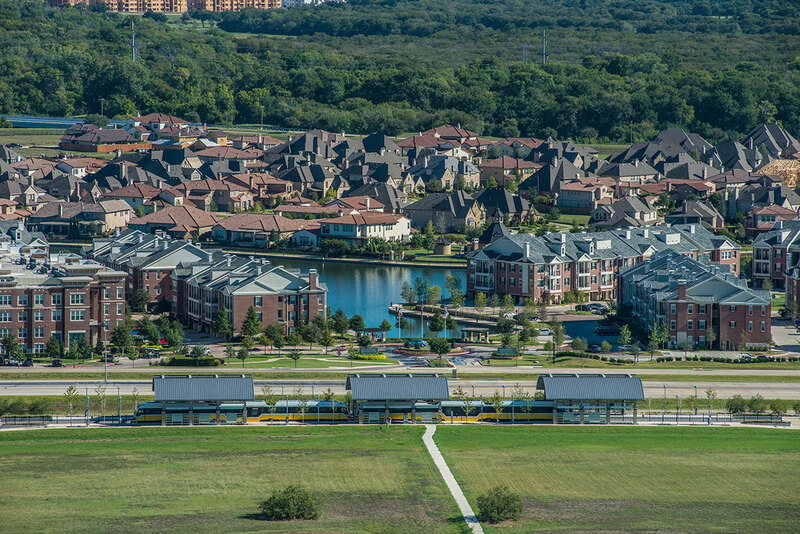 Situated in the heart of the high-end residential development, the Lakes at Las Colinas is a luxury gated community near the Dallas/Fort Worth airport with easy access to major freeways and to DART’s Orange line. 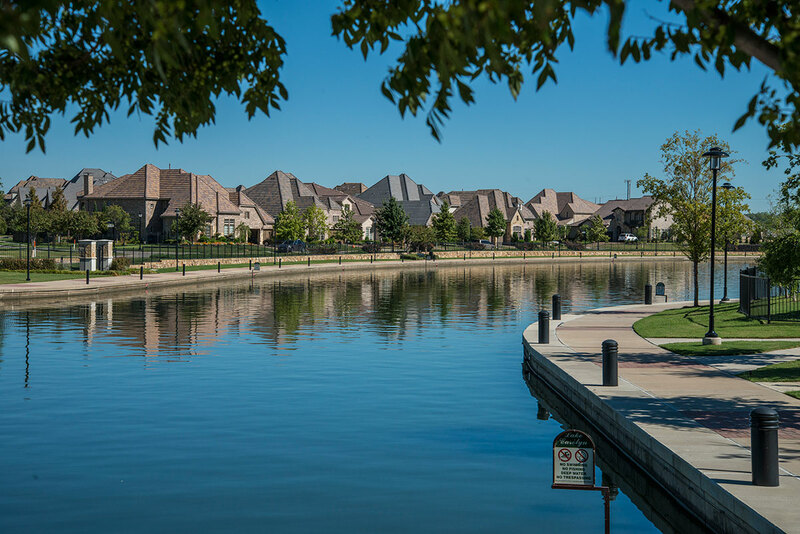 This new residential community is adjacent to premier shopping, dining and entertainment venues, and the homes are designed by two of the area’s most reputable builders – Darling Homes and Highland Homes.